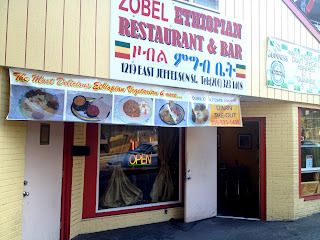 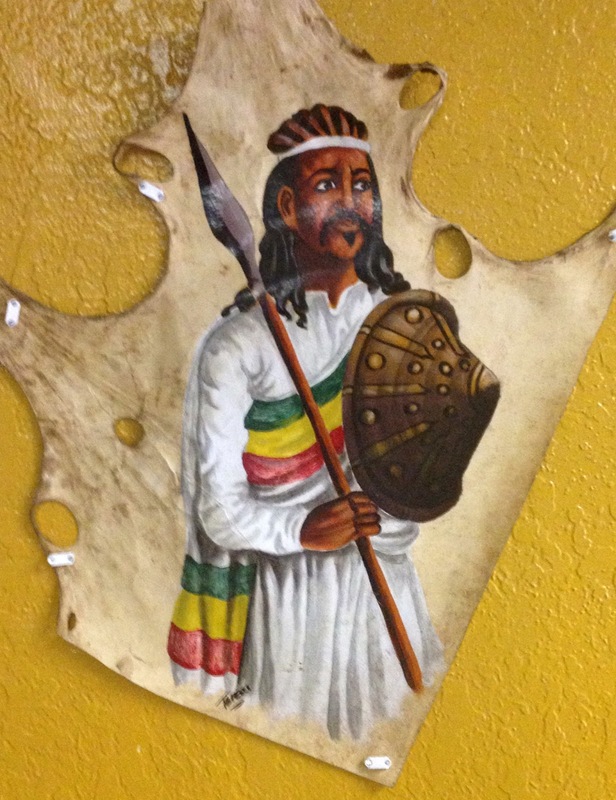 Zobel ("gathering place" in Amharic), is one of a large number of Ethiopian restaurants in this part of the Central District of Seattle. 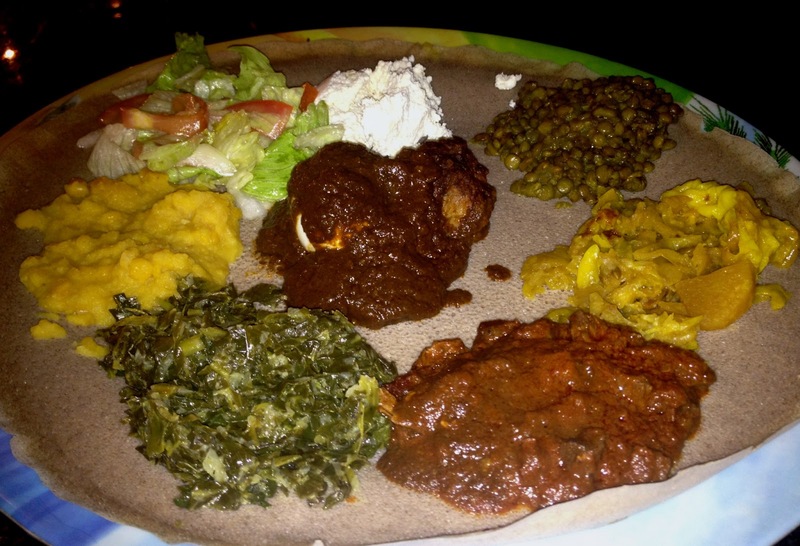 It was created in 2003 by Enana Kassa, who immigrated from Ethiopia in 1983 and eventually established the smaller Blue Nile in the same area. 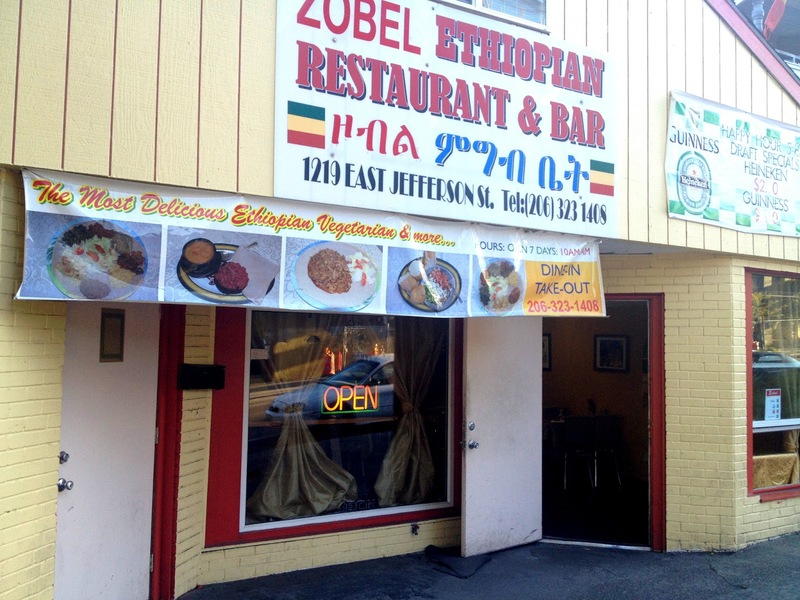 The food is good and the bar is casual and just the basics.